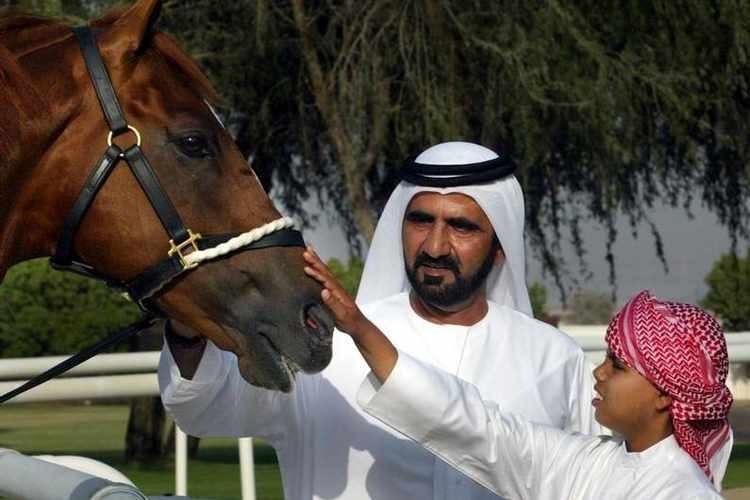 What have leadership, Dubai and horses in common? First, let's have a look at what Dubai stands for. It will mean a lot of different things to different people. To me, Dubai symbolises in many ways the modern world. Not just because of it's high rise buildings, futuristic highways, sophisticated infrastructure or the revolutionary real estate projects. The city to me also stands for a modern world where different religions and nations live together in harmony. Where a government's vision is to create an environment in which people can be happy, positive, and thus work creatively and productively. What is the connection to horses? In my years in Dubai I have seen Sheikh Mohammed bin Rashid al Maktoum, the ruler of Dubai, as well as his sons many times at equine events. They are passionate horsemen, truly enjoying "the sports of kings". And now think about how already thousands of years ago future kings, rulers, and other monarchs were trained in their leadership skills with horses. Why was it so important that they first conquered the horse before they were allowed to reign? What can horses teach us? All skills that are key to a good leader. A leader others want to follow, who leads by example and who is devoted to his people. Even if you don't intend to become a ruler in this lifetime - there are still many benefits you can draw from one or several training sessions with horses! HorseDream® is an equine based leadership development training for the corporate world that uses horses as training partners. You don't have to ride a horse into war - you can learn a lot about yourself, your personal leaderships style, and the skills that make up a good leader by working with horses on the ground. Carefully chosen exercises, developed to bring out optimum results, combined with analysis and feedback rounds help you to get the essence of what is important for your own life right now. To find out more about how you can become a better leader, motivate your team and achieve better results, contact me today for a short meet and greet or just to inquire about the possibilities.